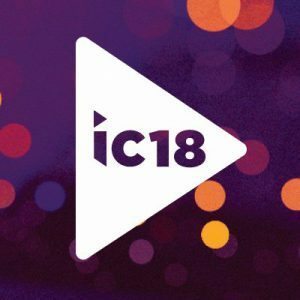 Join Epiphan Video at InfoComm 2018 located at the Las Vegas Convention Center from June 6–8, 2018 (VIP code: EPI158). The Epiphan team can be found at Booth N1053. InfoComm is the largest professional AV show in North America, with over 1,000 exhibitors and 40,000 attendees from 110 countries. The show is an exciting opportunity for attendees to explore the AV industry, uncover cutting-edge AV products, and grow their professional networks. We will be showcasing our suite of reliable, versatile, and easy-to-use live event production solutions, including our highly anticipated new portable live production system, Pearl Mini. Additional products available for demo will include “all-in-one” 4K live production hardware, Pearl-2; social media live streaming encoder, Webcaster X2; and cloud-based video production service, AV Studio. Visit us on the InfoComm show floor at Booth N1053 for more information. You can also arrange a private meeting at the show by contacting info@epiphan.com.